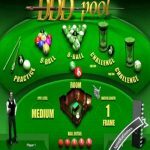 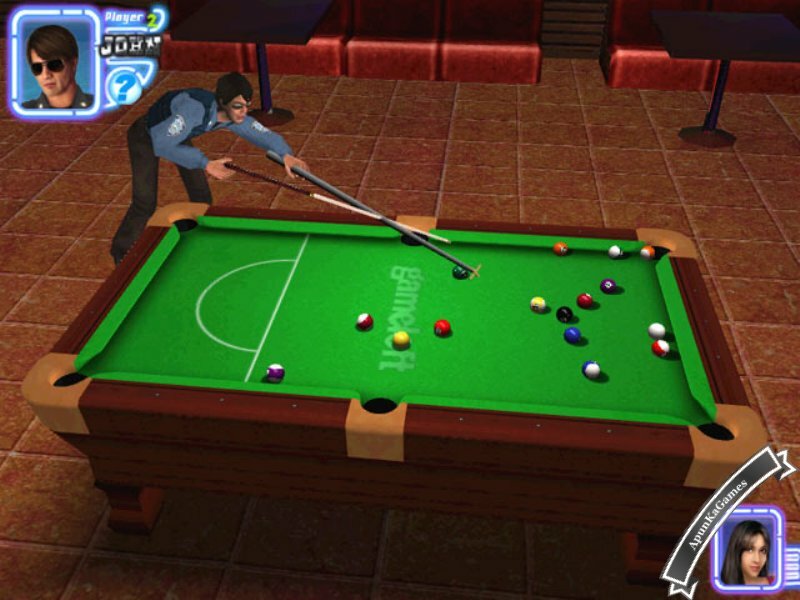 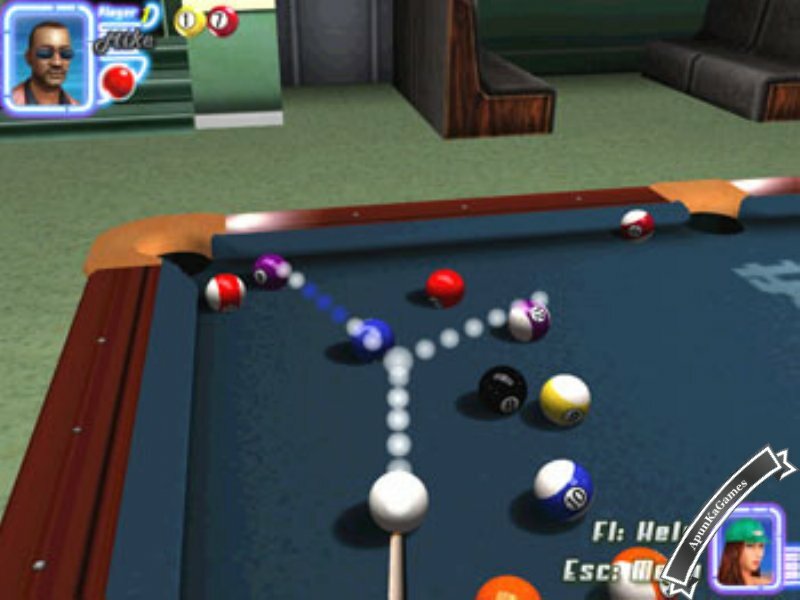 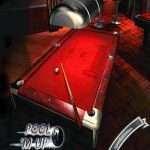 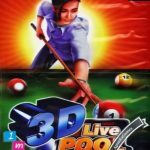 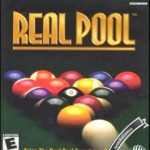 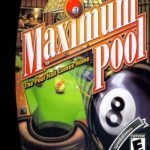 Midnight Pool 3D is a Billiards, Sports game developed by Gameloft company. 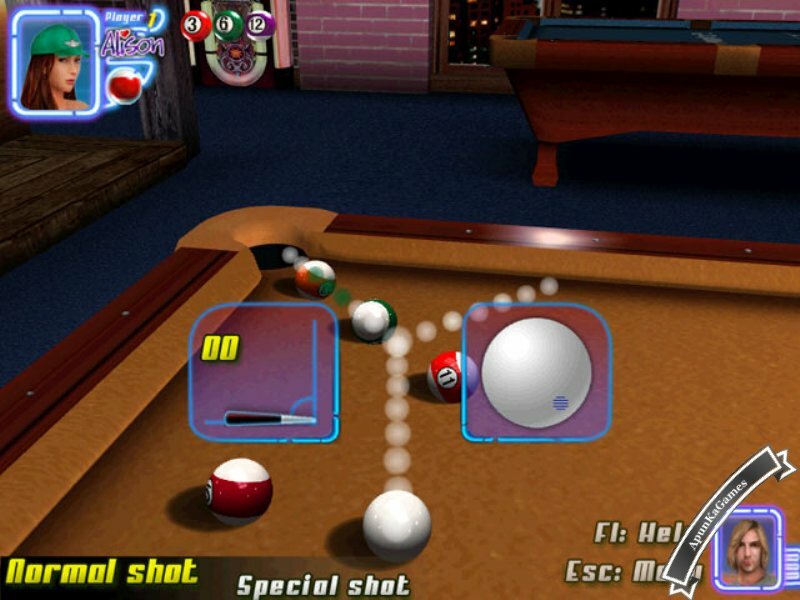 The game released in Q4 2005 for PC & other systems. 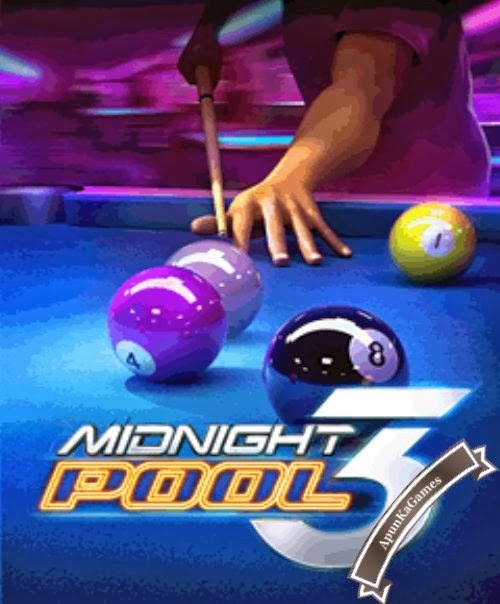 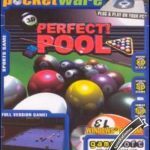 Open “Midnight Pool 3D” folder, double click on “Midnight Pool 3D Portable” icon.